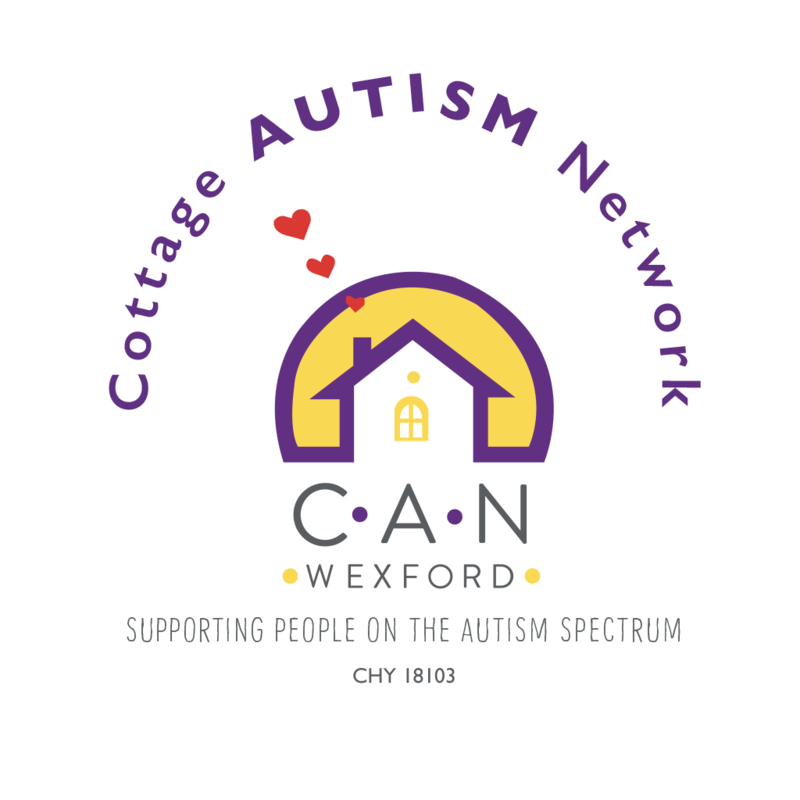 Fundraise or Make a Donation | Cottage Autism Network Wexford Ltd.
Our members benefit from being offered information and training workshops throughout the year. Children with autism and their siblings have the opportunity to participate in many activities such as horse riding and equine assisted learning, surfing, soccer, drama, Lego club, coding, kickboxing,sensory friendly cinema screenings etc. Our activities are subsidized by CAN and are inclusive to children by ensuring that there is an appropriate adult/child ratio. These initiatives ensure that children and young people with autism have the opportunity to participate in hobbies, develop new interests, acquire new skills and form friendships in a supportive, non – judgemental environment. These supports are only made possible by fundraising events organised by CAN, sponsorship, donations and by the contributions of parents. Since 2004, CAN has been supported by donations from different businesses and organisations and also through small scale grants. The generosity of all our donors is greatly appreciated and enables our organisation to continue to respond to needs that arise. However, in order to ensure the sustainability of our organisation there is continually a need to acquire financial support through fundraising/ donations.